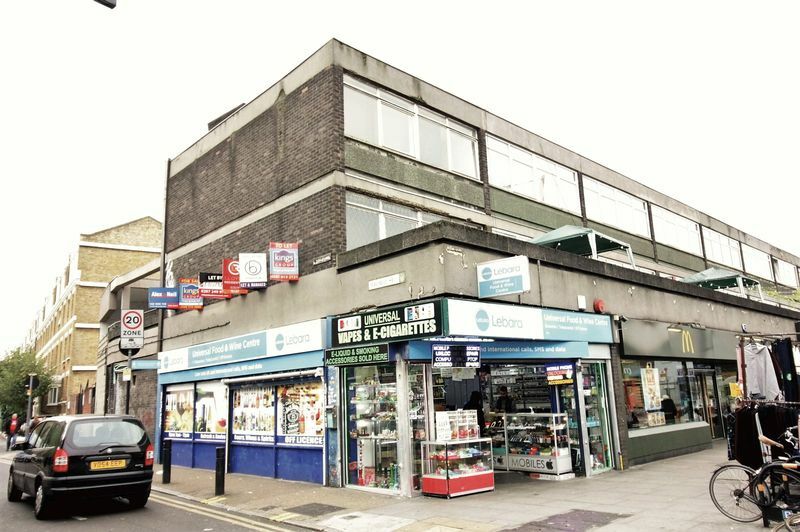 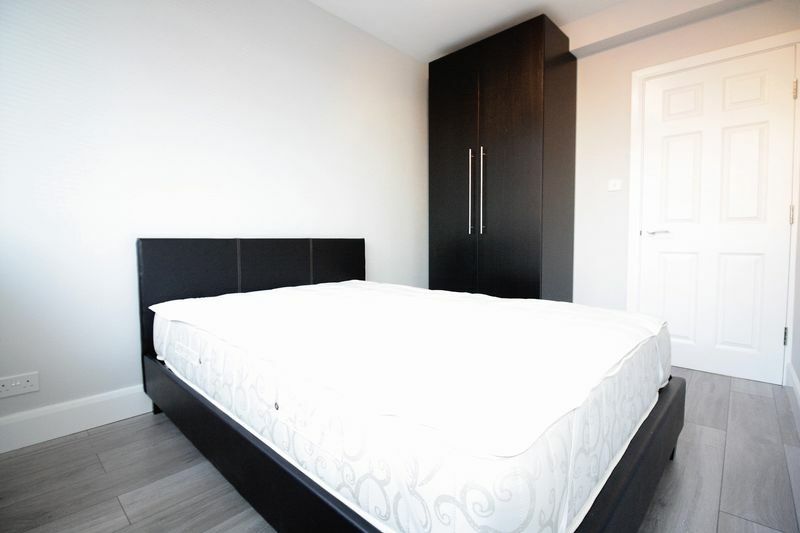 Lloyds Residential are delighted to present to the market this outstanding 4 bedroom property located above commercial premises, less than 2 minutes walk to Bethnal Green tube station! 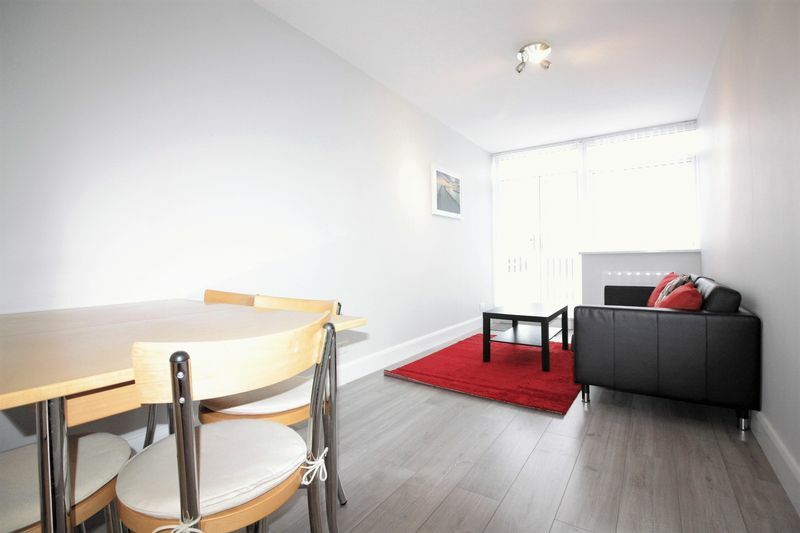 This fantastic apartment has been recently refurbished to a high standard and comprises of 4 large bedrooms, spacious separate lounge, fitted kitchen with appliances to remain, fully tiled bathroom with shower, 2nd shower room, separate wc and huge balcony. 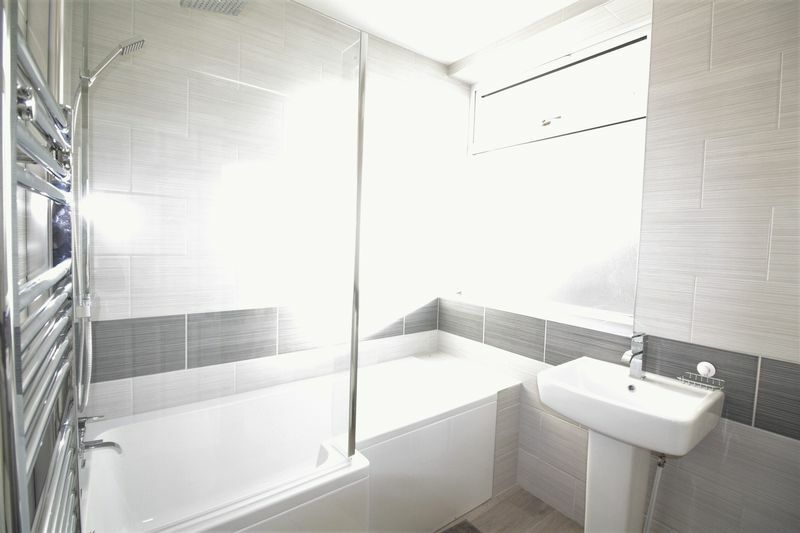 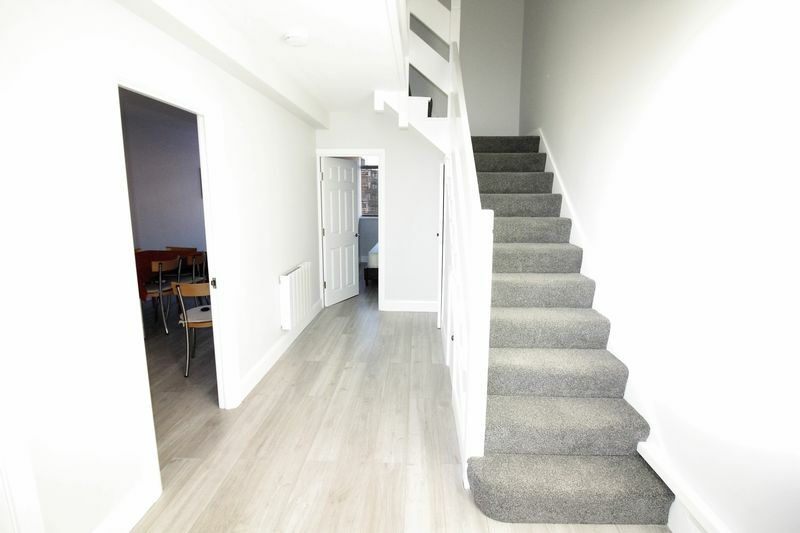 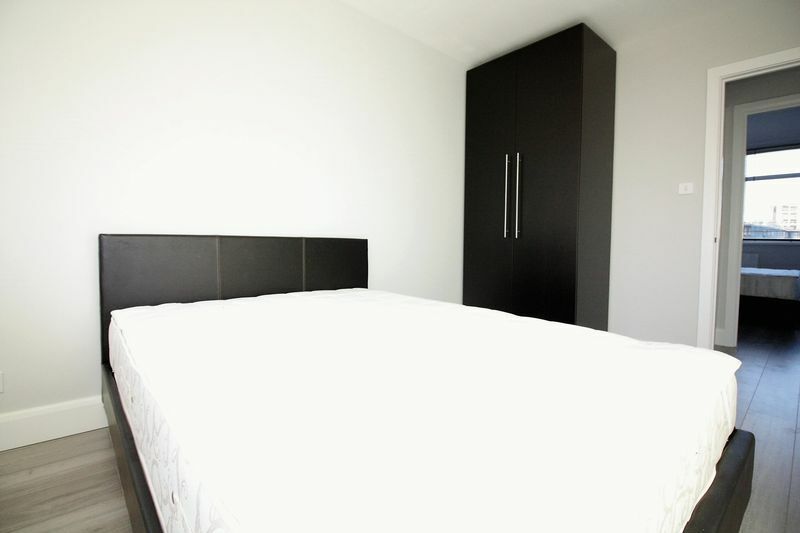 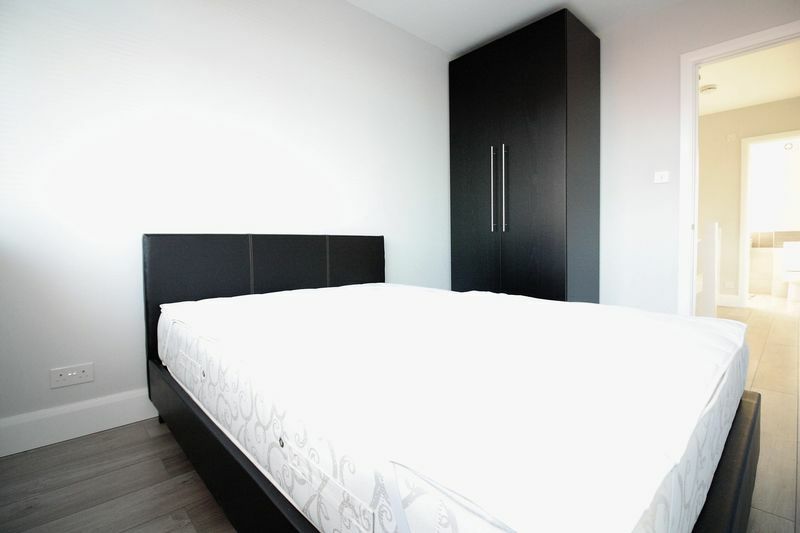 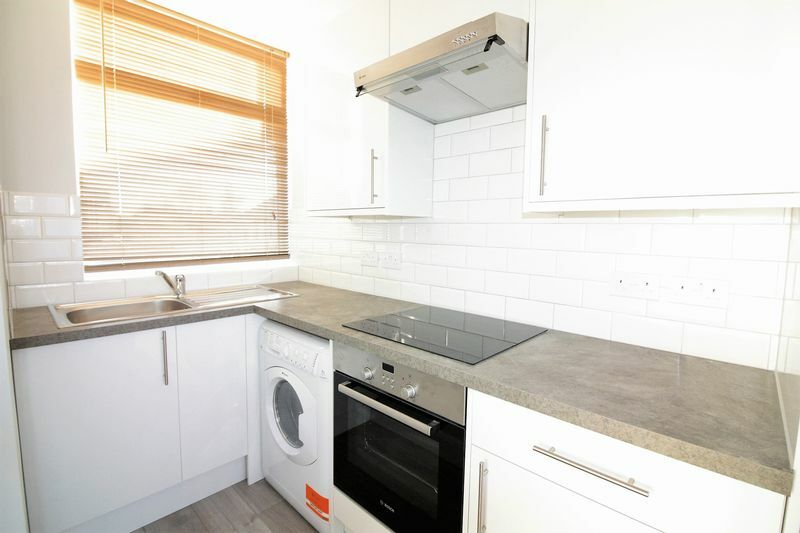 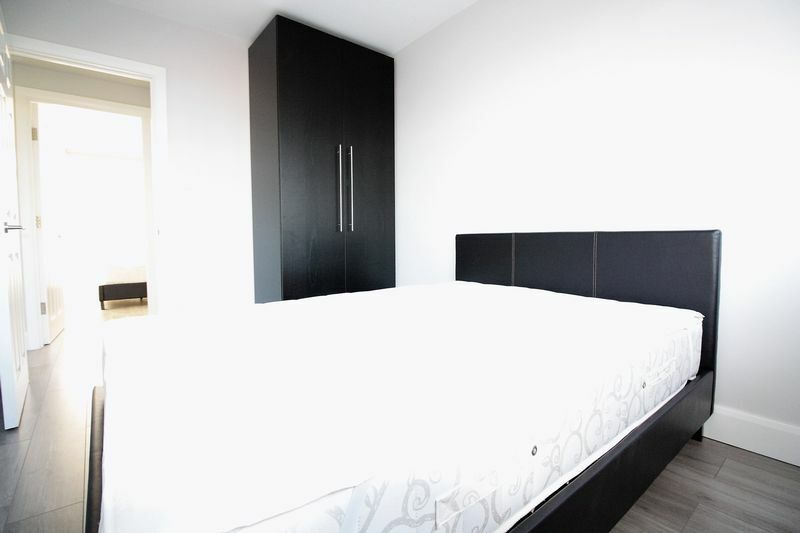 With additional benefits including double glazing, stylish grey laminate flooring and furnished tastefully throughout. 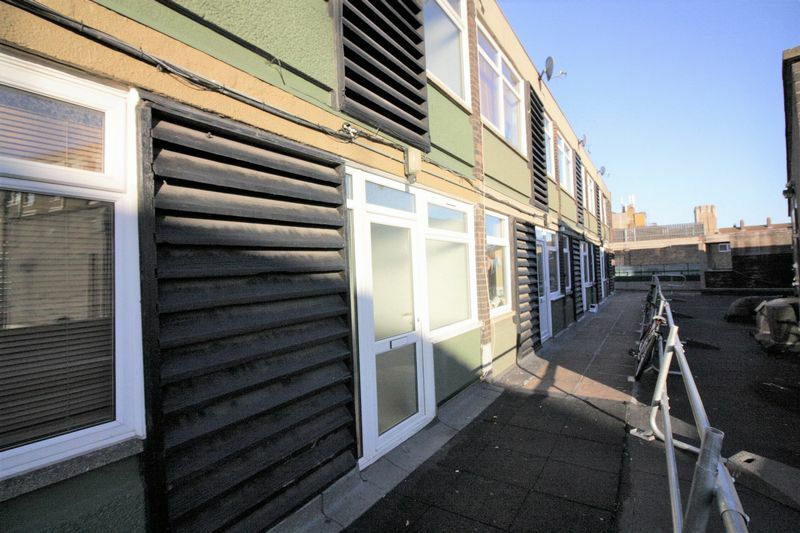 Please call now to arrange a viewing!